I've been speaking professionally for 25 years. I was fortunate to learn in the early days that there are three primary keys to success as a public and professional speaker. Firstly it's to be yourself (never as simple as it sounds), and then to share insights through stories that other people can feel themselves in, and thirdly, that people feel compelled to act on what is shared in their own best way. 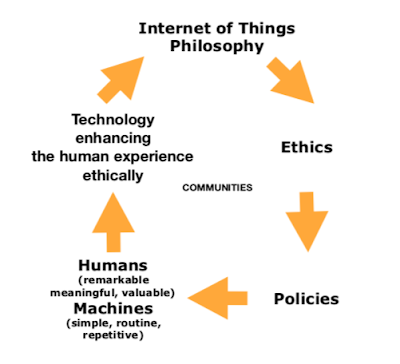 I've attended many conferences, undertaken many classes, and paid for coaching and mentoring. I've also read many books on speaking. This book is up there with the best of them. 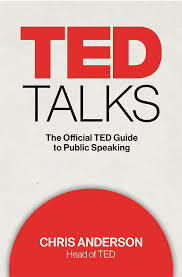 The ability to communicate, converse and present are required skills for the modern leader, and this book is therefore essential reading whether you ever give a TED talk or not. PS More on sharing stories coming in next Monday's post.